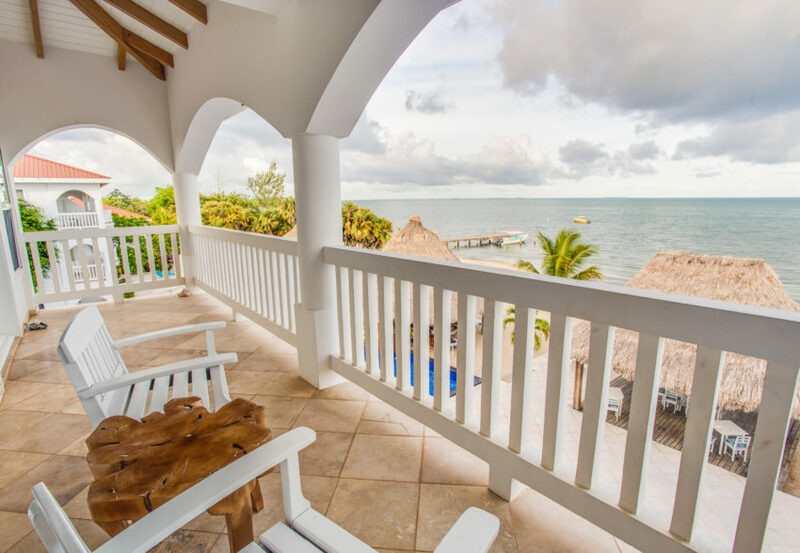 Belize Ocean Club Resort is situated on the beautiful Maya Beach, just a short journey away from the quaint village of Placencia. 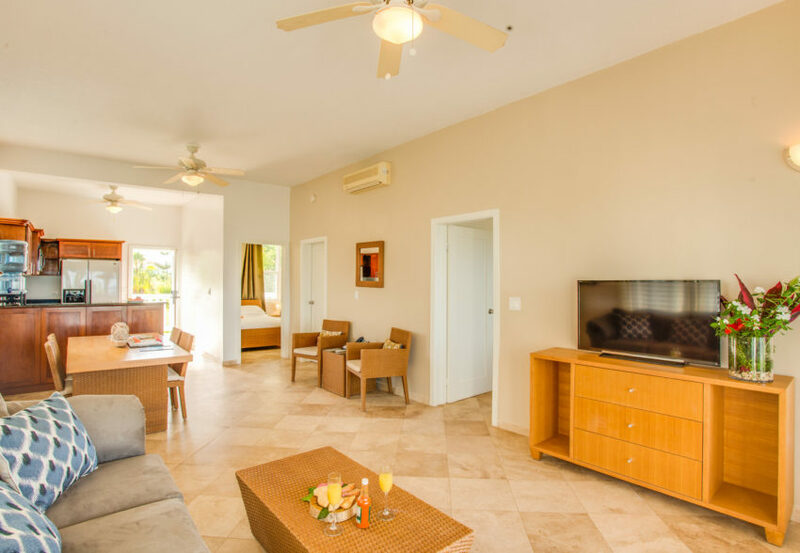 This luxurious resort offers an all-suite experience with one & two-bedroom suites, each equipped with oversized private seaside balconies and two spacious en-suite bathrooms. It’s the Caribbean resort of your dreams. Complete your experience by seeing the stunning Belize Barrier Reef, Mayan Mountains or simply lounging by our incredible pool and its tropical swim-up bar. 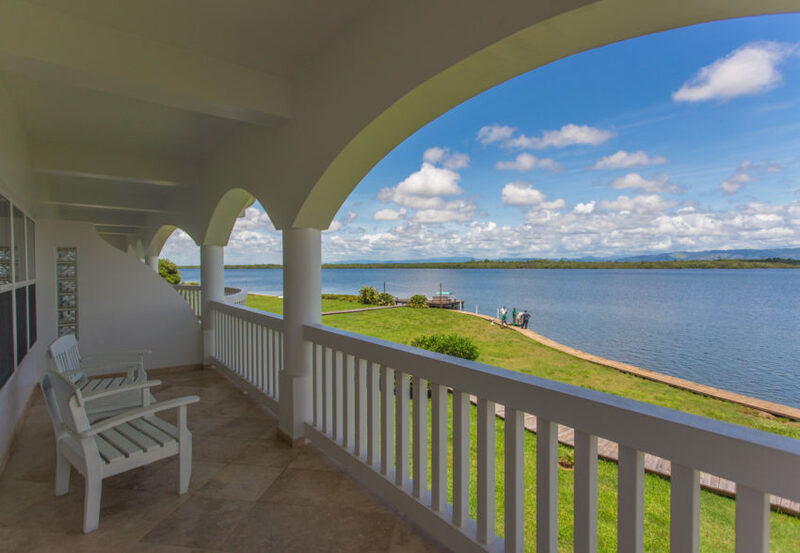 Two restaurants offering exquisite dining choices and six breathtaking event spaces making this Belize resort perfect for any occasion. 18 Degrees Restaurant- The dishes of 16 Degrees not only represent the tastes of Belize, but the diverse flavors of Central America. The seafood is harvested from the sea that is our backyard. Latitude Beach Bar- With tables under thatch palapa roofs, you can sit back and relax while enjoying our fresh, varied menu. Lunch, happy hour and pool snacks are served here. 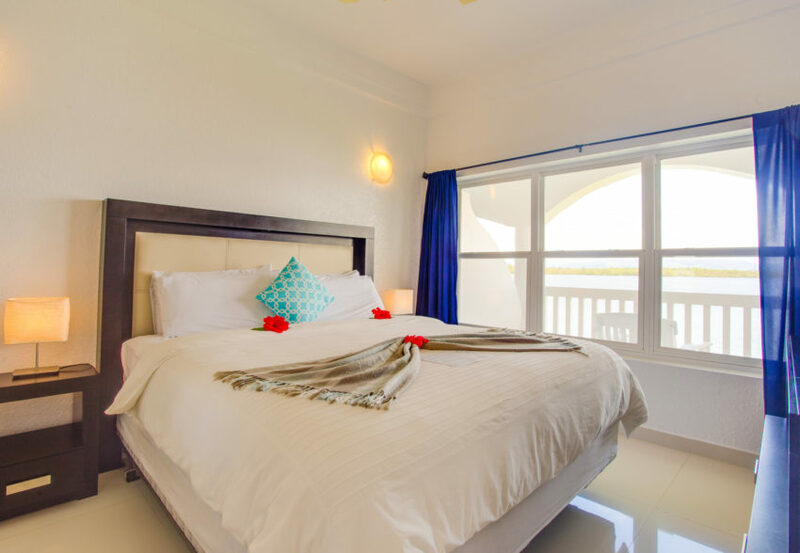 Each with one king bed in a master bedroom, private balcony, kitchen, air conditioning, WiFi, living room, TV, bathroom with bathtub or walk-in shower and private bathroom. Take it all in from your private balcony. Each with one king bed in the master bedroom and two twins in the second bedroom (inquire for different bedding configurations). Each bedroom has a corresponding private bath with bathtub and rainfall shower. The suite has a private balcony, kitchen, air conditioning, WiFi, living room, and TV. Take it all in from your private balcony.